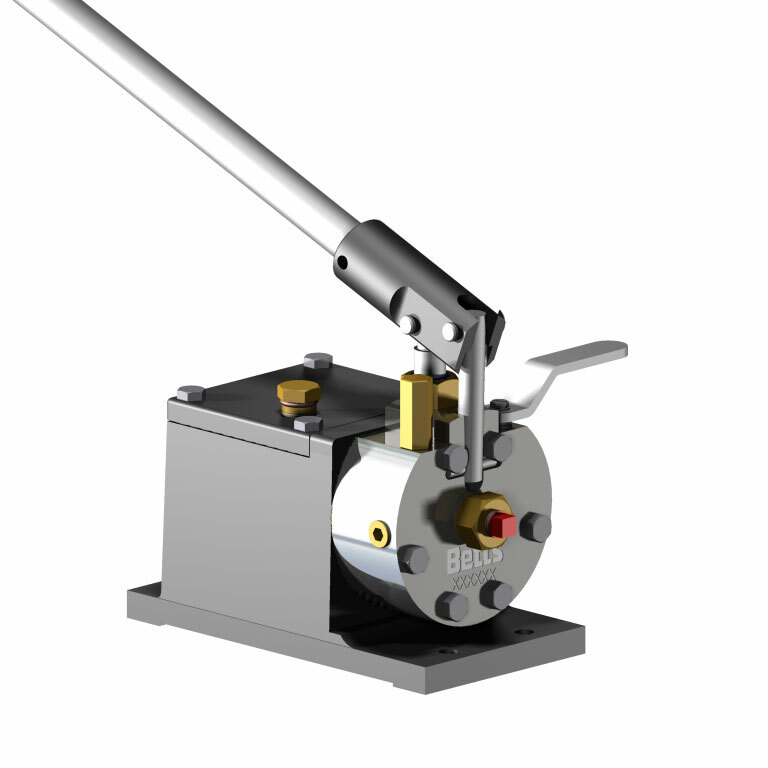 The Betts Hydraulic Pump HP46982ALSL is designed as a corrosion resistant, reliable hydraulic pump for use with any Betts hydraulically operated valve or vent. The pump head and internal parts are made of corrosion resistant stainless steel. The reservoir is made of aluminum with a durable E-coating. ¼ NPT hydraulic connections are conveniently located at both the front of the pump and on the right side. A drain plug allows the reservoir to be drained without unbolting the pump. Pump can be mounted horizontally or vertically with outlet end down. The pump contains a tamper resistant pressure relief set to bypass at approximately 3,000 psi [207 bar].